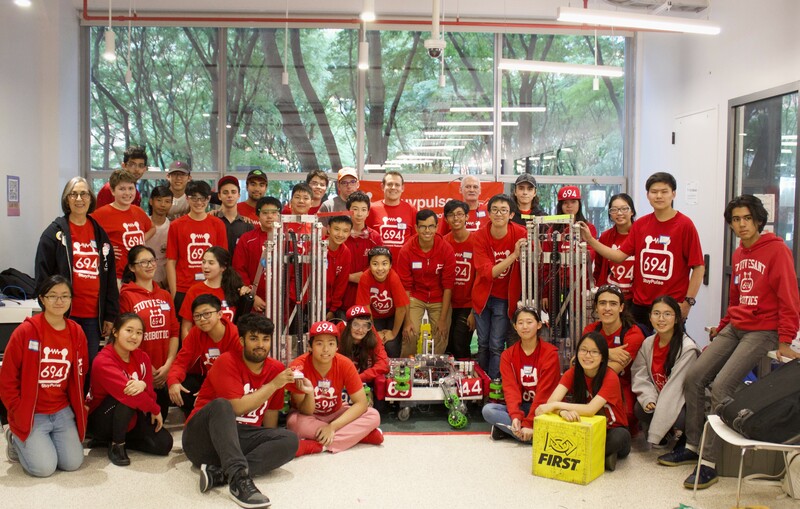 The Stuyvesant High School Alumni Association (SHSAA) received a $1 million donation to build a Robotics Lab from alumni brothers Alfred Lin ’90 and Edwin Lin ’93. Both have illustrious careers in finance; Alfred is a Partner at venture capital firm, Sequoia Capital, and Edwin is Head of Global Fixed Income at a leading hedge fund, Citadel. This past September, StuyPulse, Stuyvesant’s Robotics Team enjoyed success at the Hudson Valley Rally, a New York-based robotics competition, where one of their robots (“Mildcard”) placed first in the competition. However, the Team faces some serious challenges. “Today’s Robotics room is so crowded, many students have no choice but to work in the hallway. 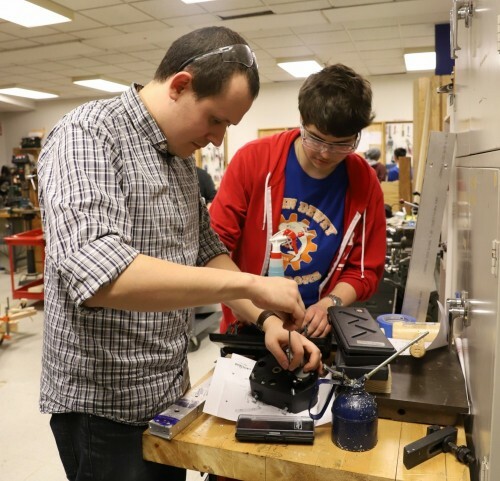 On top of that, many of the machines we use to prototype and build our robots are old and broken,” said Robotics Team coach and teacher, Joseph Blay ’09. The Lin brothers’ donation will be used to build a new, larger Robotics Lab and purchase new equipment. 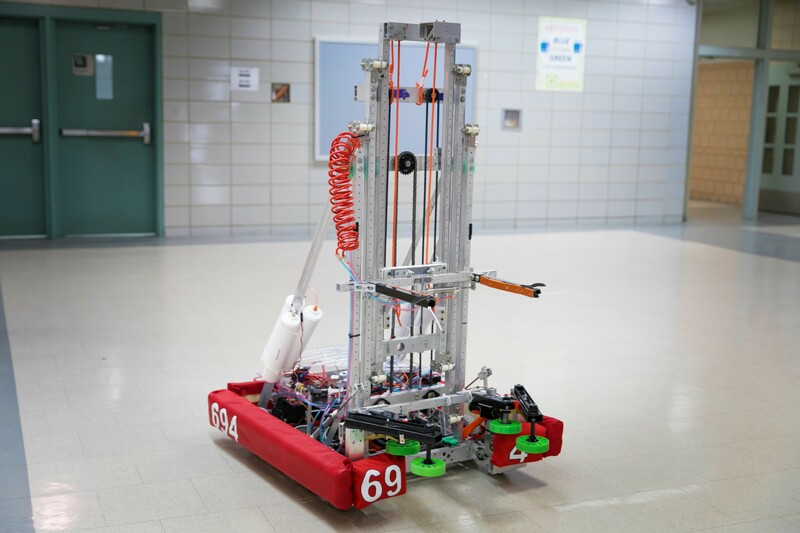 “With this gift, we will be able to provide a completely different experience for our students and create a more successful Stuyvesant Robotics Team,” said Mr. Blay. The brothers also mentioned a stark shift at Stuyvesant compared to their time there. Robotics competitions have a very large cost attached to them. Between registration fees, transportation, and hotel expenses, each competition can cost thousands of dollars. This figure is not even inclusive of the numerous specialized tools and equipment necessary to create the robots. You can also make a difference!